Rachel Levine is Pennsylvania’s top doctor. She’s also one of just a few openly transgender public officials in the country. While transgender politics provokes controversy at every level of government, her appointment as Pennsylvania's physician general didn't: She was unanimously confirmed by the state Senate in 2015. 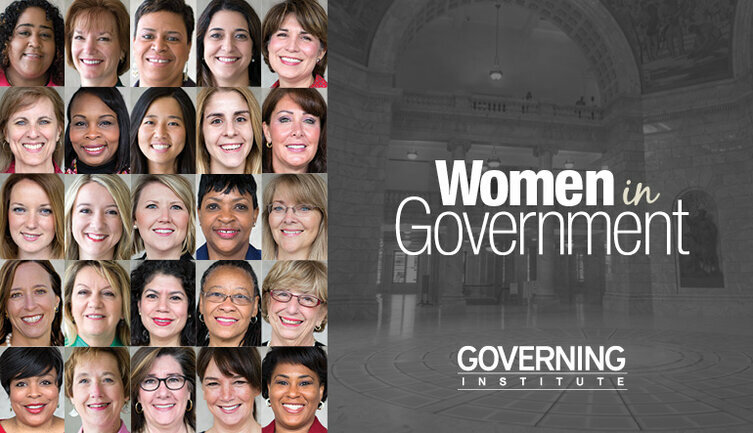 On the latest episode of "The 23%: Conversations With Women in Government," she talks about being a transgender public official and how she stumbled into public service. She also highlights the health issues she’s battling in Pennsylvania and explains why she thinks the opioid epidemic will be around for the foreseeable future.